If you're serious about your content marketing, creating a blog for your business can be a great way to raise awareness, share your journey, and get people excited about your product. However, if you're not getting the results you want from your blog, what could be the reasons behind this? Dev Sharma is the founder of WPKube, a popular Wordpress resource website, and his work has been mentioned or featured in a wide range of publications, including Smart Insights and The Huffington Post. Here are his insights on why your blog isn't doing as well as expected. Does it seem like your blog isn’t getting the traffic and engagement it deserves? Well, at least you're in good company! A good chunk of the bloggers out there often seem to be disappointed by the cold response their blog posts are often receiving. Despite all those long hours and effort you put into it, the right results just don’t seem to be coming. Maybe the idea was good, and the content was well-written as well. But, the actual figures aren’t anything close to the massive viewership numbers you expected your blog to get. It goes without saying that blogging is, in fact, a very competitive market. No matter how unique your blog niche is, you will always find someone writing better and more comprehensive posts. 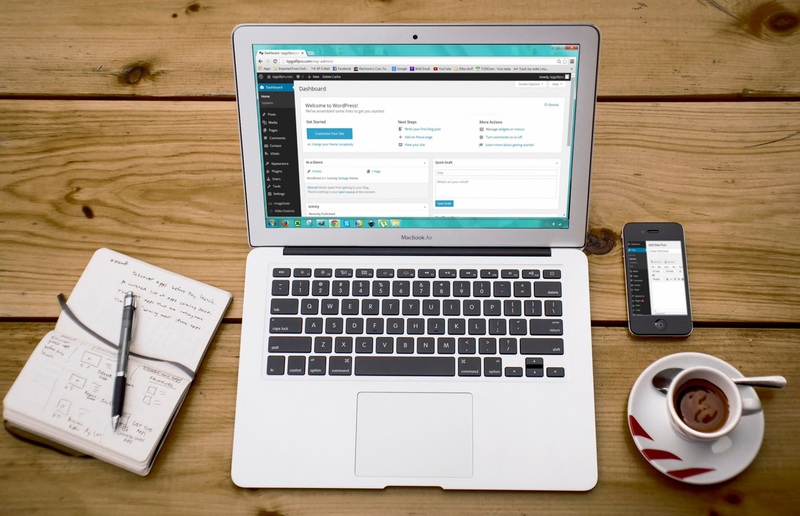 For your content to stand out in this crowded market, it is vital that you understand the reasons why your blog might not be getting the attention it deserves. To help you identify the core issue, here are seven common reasons why no one currently cares about your content. Even for blogs, the first impression is, in fact, the best impression you can make. If your blog has a dull design and layout, it is hard to retain the reader’s attention for longer periods. Although web design is constantly changing, it will most certainly work in your favour if you include interactive graphics and high-quality images in your blog posts and avoid making it too textual. However, the design aspects should never go too over-the-top. The key is in treading that fine line which makes your blog attractive without affecting its readability and performance. Unique design gives your blog an identity and helps it stand out in the crowd. Does your blog have anything unique to offer to its viewers? Does your blog offer enough additional value to its readers? If the answer is no, it isn’t surprising that your blog isn’t getting enough readership. You should strive to write the kind of content that you can't get elsewhere. Without proper promotion, it's hard for a new blog to make any impact online. Your job doesn’t end with just hitting the ‘publish’ button. The clicks and hits aren’t going to come if you fail to promote it well. Use all your social media accounts to promote your blog, making sure that you’ve made all effort to make the sharing process as easy as possible by adding sharing buttons. And, if you have enough resources to dish out on advertising your blog, paid content promotion is also an idea worth exploring. Make use of content discovery platforms like Taboola and Outbrain, or consider Facebook advertising, which is a good investment as it has the ability to get the word out to the intended target audience. Unless you end up on that first page of Google search results, your blog won't be getting that many views. An SEO-optimised blog post, then, has a better chance of winning readership. The SEO strategy includes proper titling, the natural usage of ample keywords and - most importantly - coming up with original content. The title that has a probability of getting searched is more important than a title that is catchy and attractive. You can make use of tools like Moz Keyword Explorer & Google Keyword Planner to search for keywords with low competition and high volume. Also, using SEO plugins on your blog is effective as well. You can't just publish a few posts once in a long while, and then just sit back and relax as the readership kicks in! The frequency of posting is directly proportional to the blog traffic and the number of returning visitors your blog gets. That being said, there is no set benchmark as to how often you should be releasing blog posts - you still need to keep the quality high. Blogging just about your products, services and achievements is a mistake you should avoid. To build readership, you need to provide viewers with the kind of content that adds some value to them and the kind of topics that actually matter to them. Once the regular readership is there, you can make an effort to convert them into potential customers. While short blog posts are easy to read and write, it doesn’t work well with your blog traffic. No beginner blogger should be aiming for anything less than 1,000 words. 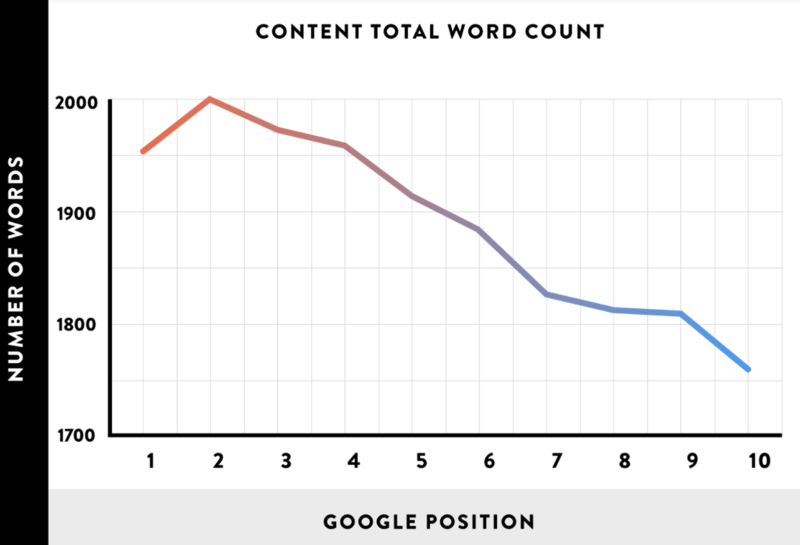 A research conducted by Backlinko and SEMRush unveils that on average, lengthy posts perform much better in search - 1,890 words being the optimal length for a number 1 position in Google search. Blogging is competitive and gaining (and retaining) readers is hard - but don't be disheartened, and don't lose your passion. By avoiding these common mistakes most bloggers make, you might be able to turn things around for your blog.